~Set a guard, O Lord, over my mouth;keep watch over the doors of my lips! I am doing a 30 day self esteem challenge in support of someone very close to me. I did not come up with the challenge myself. It is a conglomerate of mental illness mouse on tumblr and faithfitnessfun.com. Day 1 is: Choose a facial feature you like on yourself. 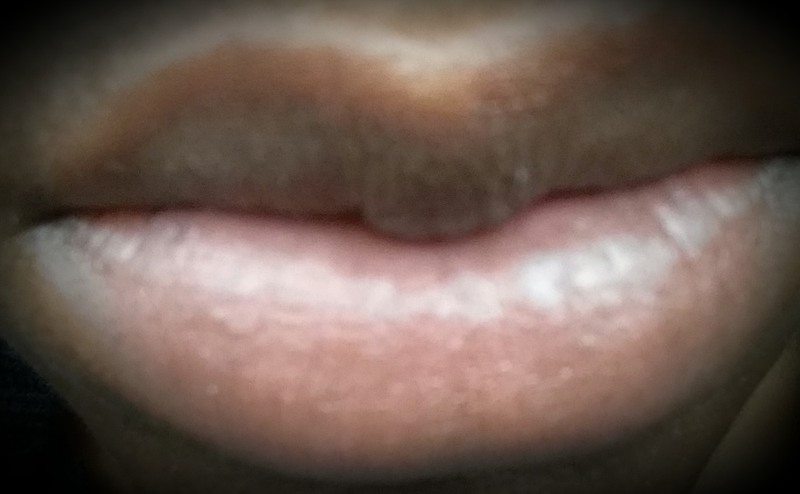 I love my lips. My whole mouth actually. It is the vessel used to express myself. Sometimes it is a double edged sword but I wouldn’t trade it for anything in the world. As I grow and I learn to control my lips and appreciate them, I am growing stronger. I am learning when to bark and when to bite. Please share your favorite facial feature with me!